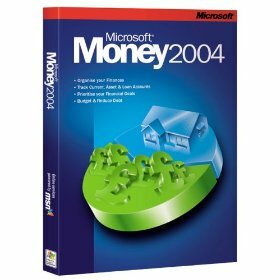 Manage your home accounts successfully with this easy to use program. Produce reports to keep track of payments, standing orders, direct debits etc. Old version occasionally available for legacy accounts files, please contact us for stock, to sell to us or to source. 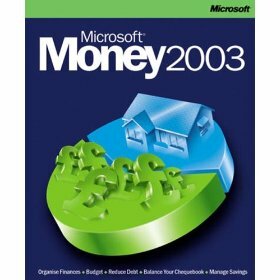 Manage your home accounts successfully with this easy to use program. Produce reports to keep track of payments, standing orders, direct debits etc. 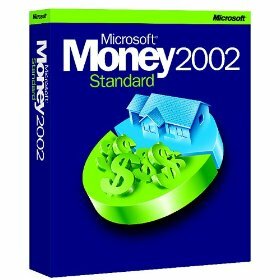 Manage your home accounts successfully with this easy to use program. Produce reports to keep track of payments, standing orders, direct debits etc. 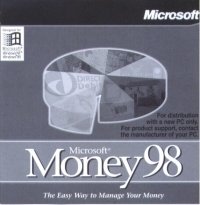 Works on Microsoft Windows 98, 2000, XP and even Vista. 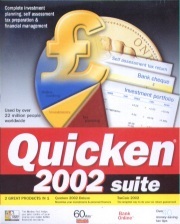 Some users have even got it running on Windows 8, but for Windows 7/8 we recommend Quicken 2004 below. 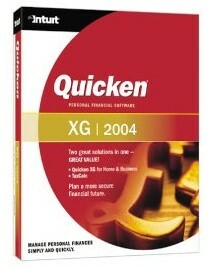 This is a bundle including Quicken 2002 Deluxe and TaxCalc 2002. Maximize investments, minimize taxes, and manage your bills. Get up and running with online banking and investing. 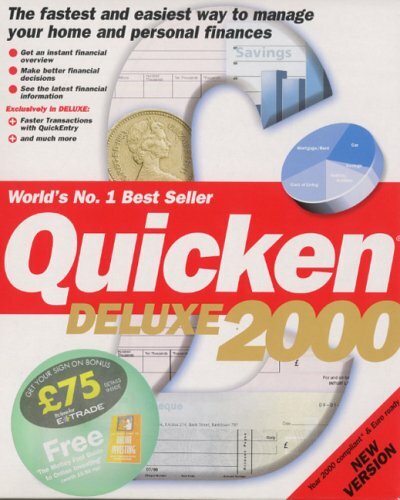 Make the most of Quicken and save time and money. Want to pay bills, track investments, and calculate interest with the click of a mouse? 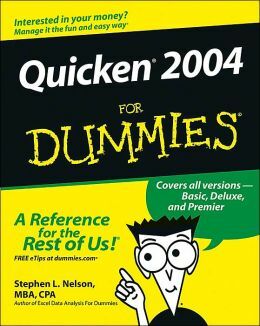 With this friendly guide and how-to manual and Quicken, it's all possible. 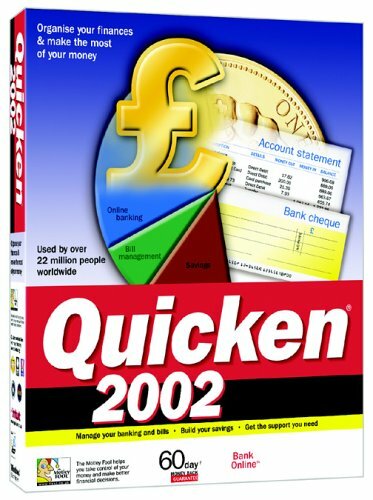 Covering everything from program basics to the latest online enhancements, CPA Stephen Nelson shows you step by step how to get a handle on Quicken - and manage your money like a pro. 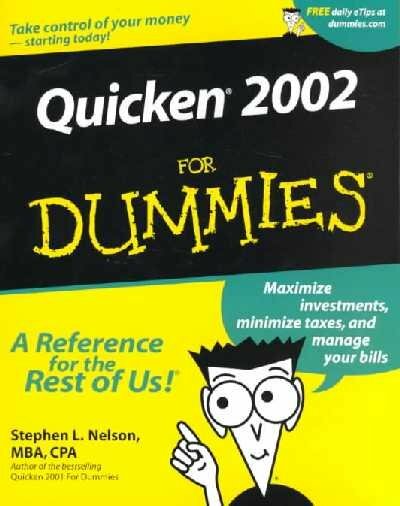 Discover how to: Balance your chequebook online; Track investment performance; Calculate interest on mortgages or loans; Plan for retirement or a child's education; Prepare your tax returns and more. Manage your home accounts successfully with this easy to use program. Produce reports to keep track of payments, standing orders, direct debits etc. 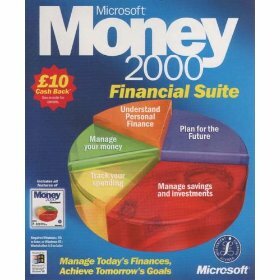 Last UK	compatible version, runs on Windows XP and Microsoft Vista and Windows 7/8 compatibility support available. US versions from 2005-2009 will not support UK pound, VAT or A4 paper sizes. QuickBooks makes bookkeeping easy	- Easy invoicing. Professional looking quotes - Create invoices, and send them by email. Cash flow reports. Track sales, expenses and profit. Designed to take the hassle out of bookkeeping. 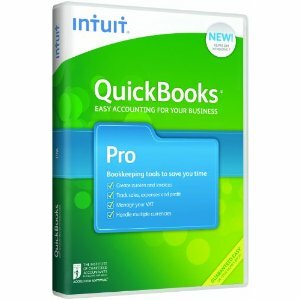 QuickBooks Pro makes bookkeeping easy. Easy invoicing. Professional looking quotes - Create invoices, and send them by email. Cash flow reports. Track sales, expenses and profit. 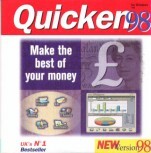 Designed to take the hassle out of bookkeeping. Manage your VAT. New VAT reporting and ‘eFile’ - Save time, create your VAT return in minutes. Multi-currency – Simple tools to help you track exchange rates. Analyse customer and supplier data - Get quick access to key data in one place. Company Snapshot – One screen which instantly shows where your business stands. 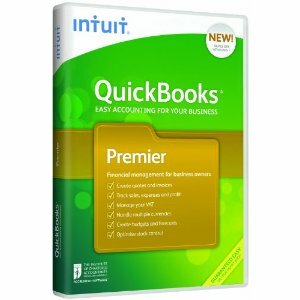 QuickBooks Premier makes bookkeeping easy. Easy invoicing. Professional looking quotes - Create invoices, and send them by email. Cash flow reports. Track sales, expenses and profit. Designed to take the hassle out of bookkeeping. Manage your VAT. New VAT reporting and ‘eFile’ - Save time, create your VAT return in minutes. Multi-currency – Simple tools to help you track exchange rates and set foreign sales prices. Analyse customer and supplier data - Get quick access to key data in one place. ‘Company Snapshot’ – One screen which instantly shows where your business stands. Customise your key business reports – Get better insight into your business. Advanced Stock Control features – Save time on your accounts. Multiple user access (with purchase of extra licences) – Easily set up your employees on a QuickBooks network. 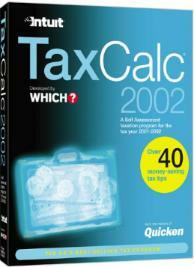 Calculate your tax with this program from Intuit. 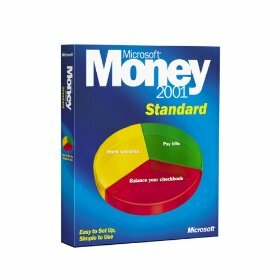 Microsoft's easy to use program to help you keep track of your finances. Advice/Enquiries/Ordering - Email: sales@bmsoftware.com English to/from French, German, Italian, Polish, Portuguese, Russian, Spanish, and Ukrainian.